Leading automotive manufacturers and technology providers have joined forces to create the Networking for Autonomous Vehicle (NAV) Alliance. 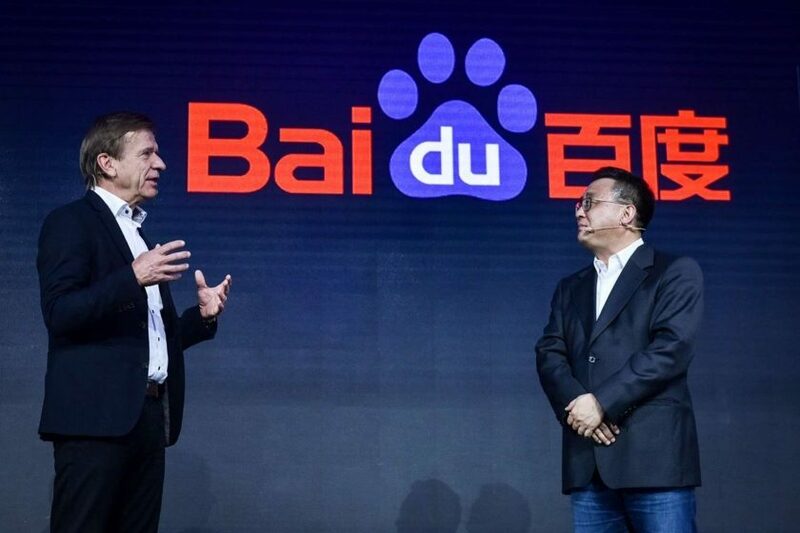 Aquantia, Bosch, Continental, NVIDIA, and the Volkswagen Group of America have formed a partnership that will draw on their expertise in the car manufacturing, networking, and AI spaces, to help develop new autonomous and connected vehicle technologies. The NAV Alliance will offer a framework for collaboration around technology, specifications, interoperability, testing, and product development, with a focus on multi-gigabit in-vehicle networking. 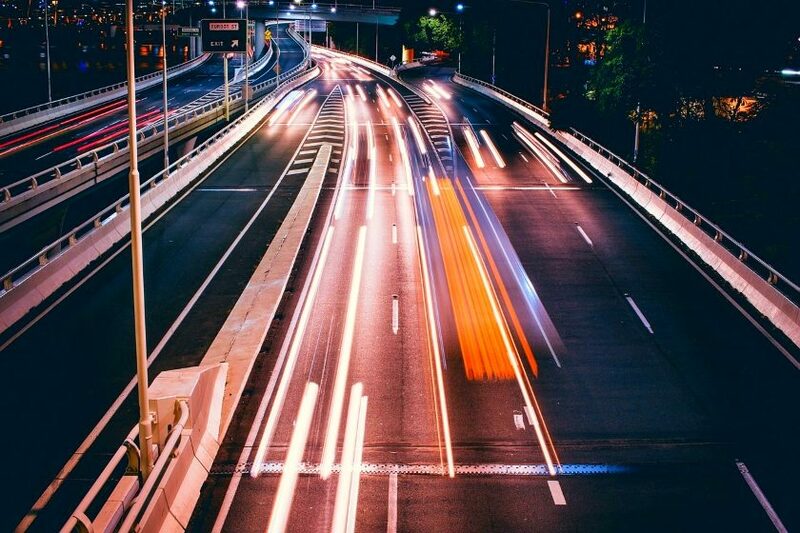 It is hoped the initiative will help solve real-world challenges in connected-vehicle technologies, and develop solutions that can be adopted throughout the industry. 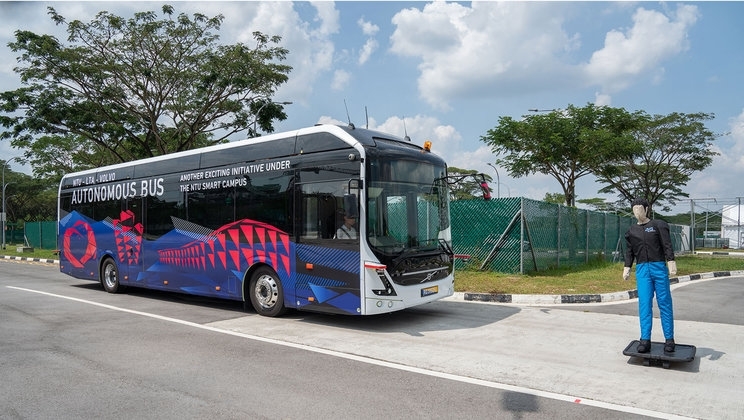 This includes plans for arrays of ECUs (Electronic Control Units), CPUs/GPUs, high-definition cameras, sensors, gateways, and storage devices, all connected through a high-speed, multi-gigabit ethernet network. The alliance will also seek to build consensus around, and help streamline the development of, new multi-gig specifications, in collaboration with standards organisations such as the IEEE. 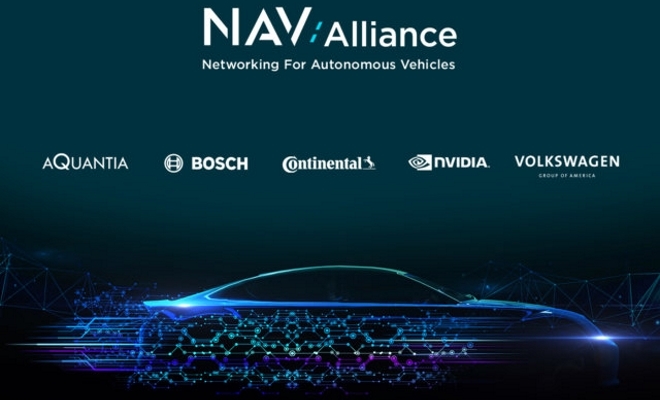 Other NAV Alliance objectives include creating specifications for the interoperability, security, and reliability of autonomous vehicles, as well as educating the market about the technology. Following its public launch, the NAV Alliance is now accepting submissions for membership by other industry players. The Alliance claims that members will gain access to the most up-to-date information on multi-gig development for autonomous vehicles, the ability to influence the direction of new technologies and specifications, opportunities to generate business advantage through the early adoption of new specifications, and the chance to work and network with multi-gig industry leaders. Going forward, the NAV Alliance will evaluate technology solutions for data speeds exceeding 10Gbps, as bandwidth requirements for high-resolution cameras and sensors, backbone, and storage connectivity continue to increase.